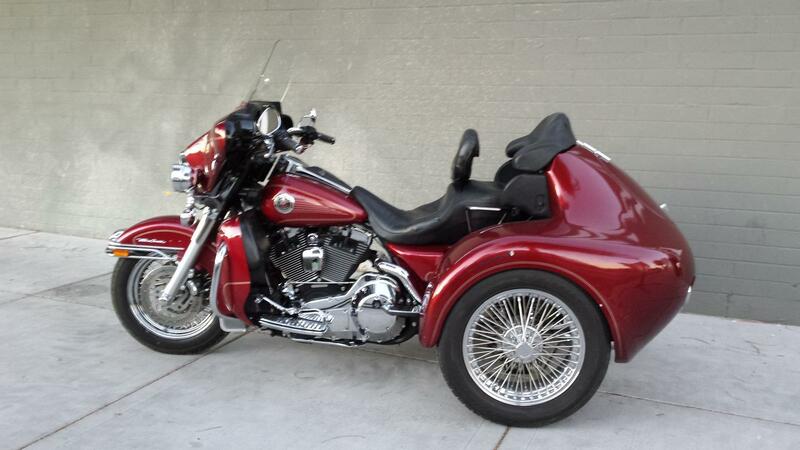 All trikes are not created equal. 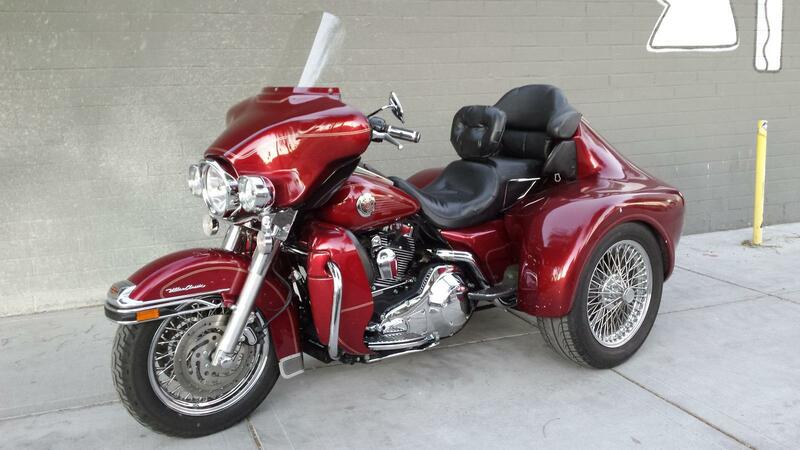 This custom Harley trike features DFT Kit (Darn Fine Trike) and hot rod engine set-up. 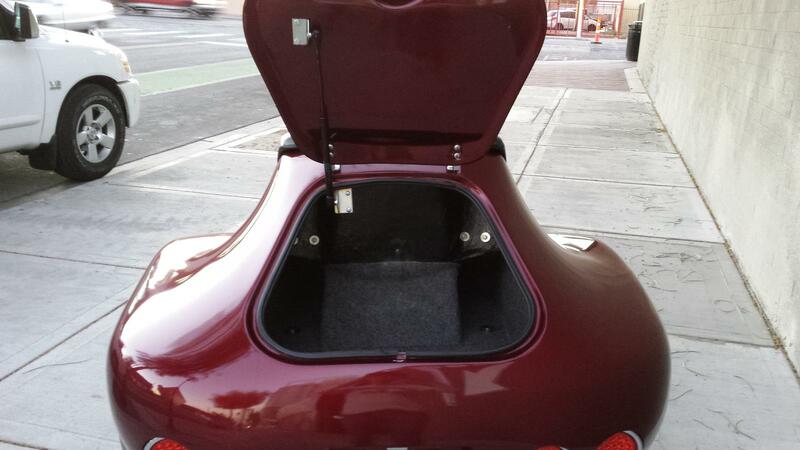 Tons of trunk space - 8 cubic feet worth - so you can easily carry your gear and luggage. 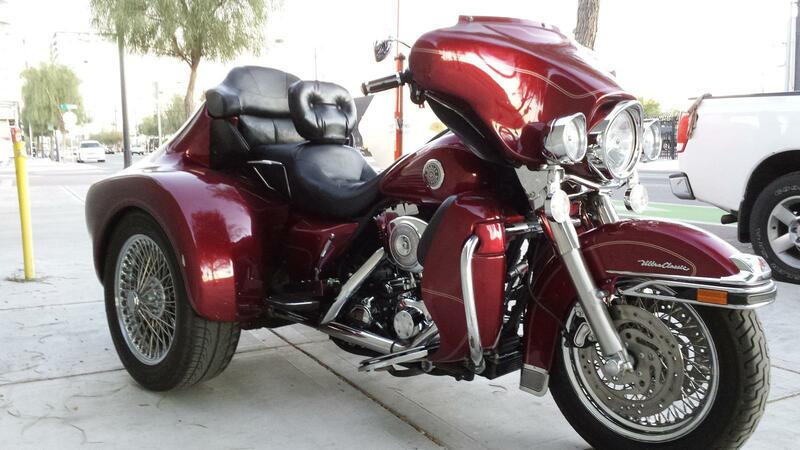 Well maintained and ready to roll.